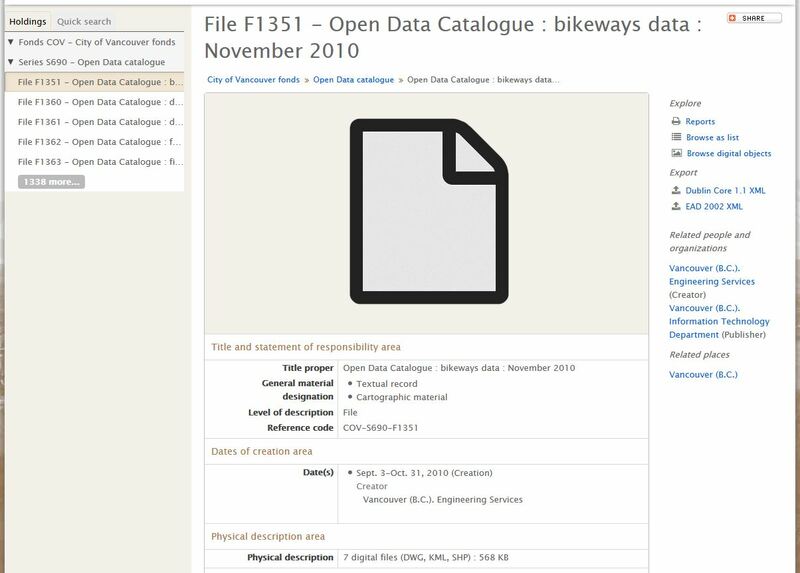 We’re very pleased to announce that legacy versions of the City’s open data sets are now available through our online database. 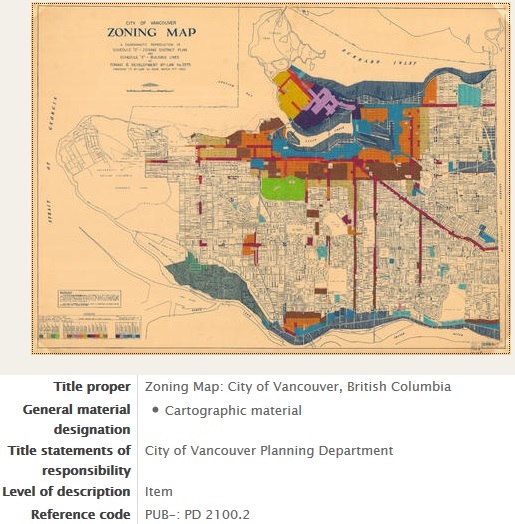 The City of Vancouver’s Open Data Catalogue has its roots in the “Open3” motion (Open Data, Open Standards and Open Source) passed by Vancouver City Council in 2009, which declared the City’s endorsement of the principles of open and accessible data, including the free sharing of data with citizens, businesses and other jurisdictions without compromising privacy and security. 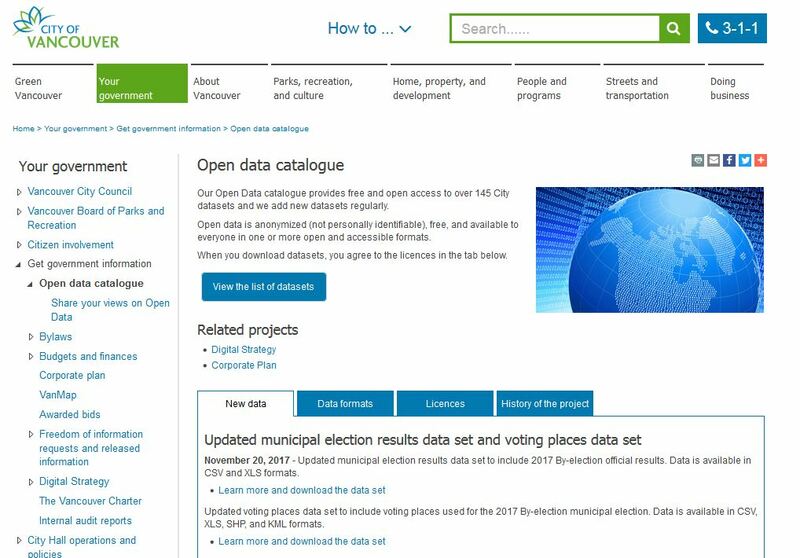 Part of the City’s response to the motion was the launch of the Open Data website in September 2009. In 2011, the City of Vancouver was recognized by BC Business as the Most Innovative Organization in BC for the open data initiative. Christmas trees were burned at the beach. The Champlain Heights neighbourhood was developed. Vancouver submitted a bid for the 1976 Winter Olympic Games. Civic elections were held every two years. The Georgia Viaduct was replaced. Habitat I was held here. The federal Local Initiatives Program funded many labour-intensive projects. 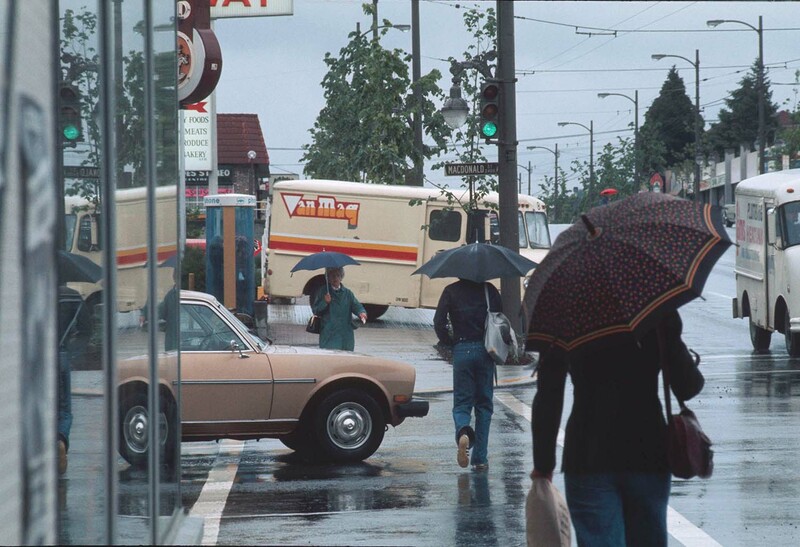 North side of intersection of Broadway and MacDonald Street, looking east, April, 1976. Reference code COV-S663-4—: CVA 800-286. Photographer Al Ingram. 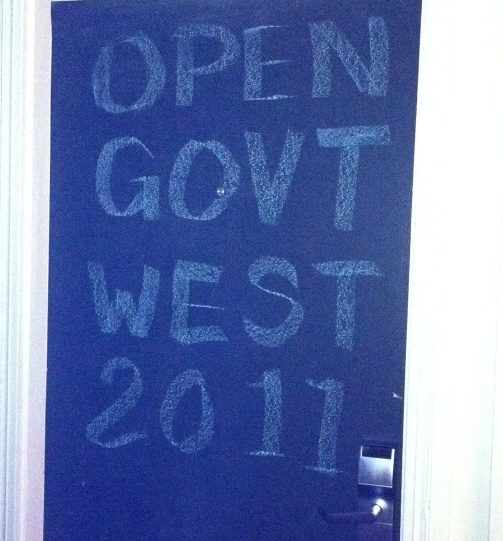 Which three words best describe your Open Government vision? Let us know in the comments. In the last few weeks, Archives staff have attended two meetings sponsored by Open Government West: Open Government West 2011, in Portland, and a Vancouver Open Government Lunch, at City Hall. 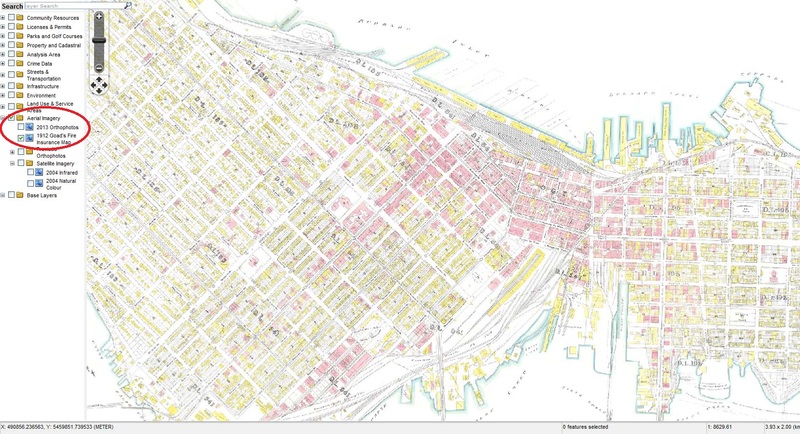 Being legally responsible for preserving and making available City records of enduring value, we have been a part of open government for many years. We are always trying to find ways to make more records available online and in useful formats. Open Government West (OGW) 2011 was held May 13-14 in Portland. Day 1 had scheduled speakers and Day 2 was an unconference, in which the participants suggested their own topics. Talks for a wider audience were held in a huge tent in the hotel parking lot and in a live-music venue down the street. The first OGW conference was held last year and was such a success that many attendees came from Ontario and the eastern US. Here are some highlights from the many sessions. We’re pleased to announce that we are now a partner institution with the Internet Archive (IA). You can find all the digitized content that we have there in one place. Perhaps best known for its Wayback Machine, IA has gone beyond preserving the Internet and now offers text, audio, moving images and software. IA’s main purpose, to offer open and free access to content, fits perfectly with our responsibility to make our holdings available to the widest possible audience. IA has developed sophisticated systems for offering publications online that go far beyond what we could offer on our own web site. We provide the content and for a reasonable charge they digitize, transform and host it, and everyone benefits: that’s why we’re partners.